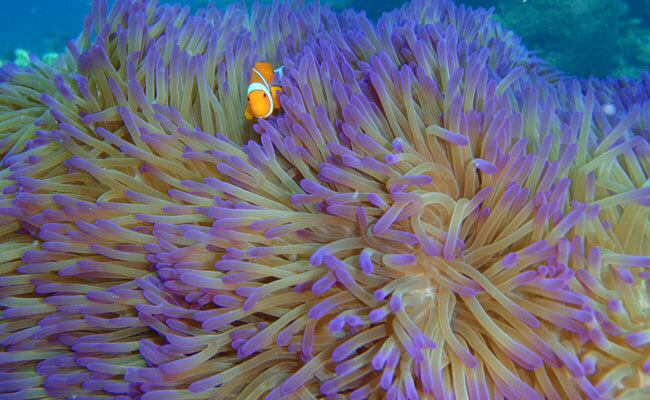 The Great Barrier Reef is the world’s largest coral reef, which is known and visited by many. One of Australia’s best-kept secrets is Ningaloo; not as popular but just as beautiful. Ningaloo is a World Heritage site located on the north west coast of Australia. Only a few yards off shore, you can wade on in. Waddle your flippers to the water and swim right out. This is why it’s called a fringing reef, not a barrier reef. Exotic marine life- Whale sharks arrive between March and July, these massive gentle creatures love to swim with people. Keeping in mind, they aren’t actual sharks- rather the world’s largest fish, at up to 40 feet long! Between June and November watch humpback whales and see rare turtle species hatch on guided, eco-interactive trails in January and February. Grab your snorkel and swim through coral lagoons and gardens in calm, protected Coral bay. Meet graceful manta rays, dolphins, and brightly colored fish. Amateurs have just as good an experience as certified SCUBA divers. Big skies and adventures. It’s the shoreline and the red desert Outback that makes Australia famous. Explore two ecosystems in one! From four-wheeling to camping amongst mangroves, there’s plenty to do on land and in the sand. It’s a living masterpiece! One of the Seven Natural Wonders of the World and a UNESCO World Heritage Site, the Great Barrier Reef is 1000 miles long and is so big, it can be seen from outer space. Infrastructure. A plethora of options for flights, hotels and tour operators to suit every budget and style. You can smell the rainforest in the air. The shoreline has some of the oldest in the world. The Daintree, another UNESCO World Heritage Site, is twice as old as the dinosaurs! Sailing. With wind in your sails, venture from Port Douglas for Low Isles, a secluded jewel discovered by Captain Cook in 1770. 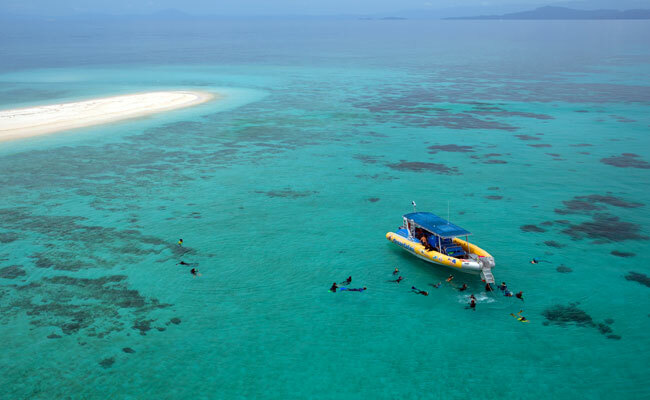 Or charter a boat from Hamilton Island or Airlie Beach and coast through the turquoise water of the Whitsundays. Wherever you go, do it soon. Scientists predict that 95% of the corals living on the Great Barrier Reef will be dead by 2050 and Ningaloo’s estimates are similar. Once the corals go, so do the fish and other marine life. Ready to begin planning your own adventure to Ningaloo or the Great Barrier Reef? Browse our Australian vacation packages or call us at 888-367-0933 to start planning your trip of a lifetime!